Powers: The ability to summon powerful black magic at will without incantation or spell book. Hecate is the ancient head of the Dark Covenant's witch coven in the Northeastern Region of the United States. 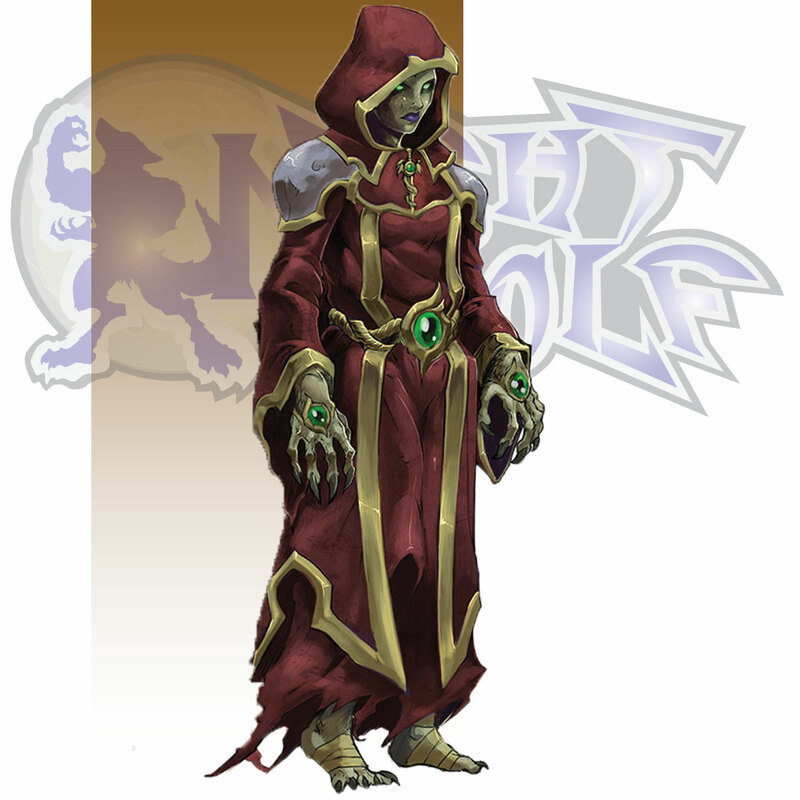 She is the right hand seer and advisor to Lord Malice.